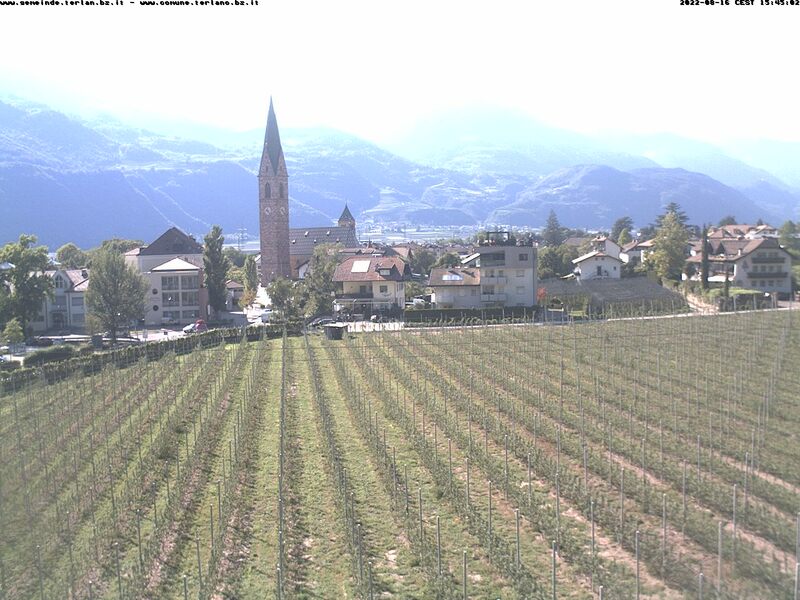 Take a look at our webcams in Southern South Tyrol, which provide actual images of the almost Mediterranean southern part of the region. The region of Southern South Tyrol is often called Garden of Eden. At first glance you will see the reason: everywhere vineyards, apple and cherry trees and blooming orchards. This is where Mediterranean climate and Tyrolean wind meet. No wonder that everything is thriving here. 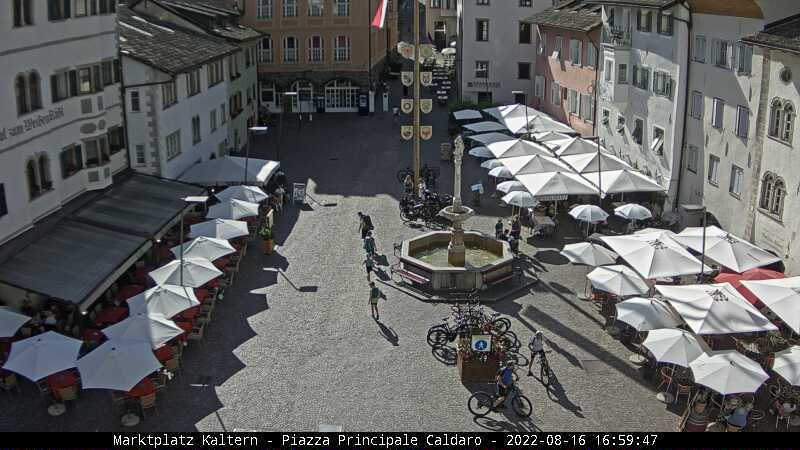 Also the villages have Italian flair as well as traditional Tyrolean costumes and along the South Tyrolean wine route you will find light wines as well as noble and dry ones. In short: Southern South Tyrol is the right place for epicures.